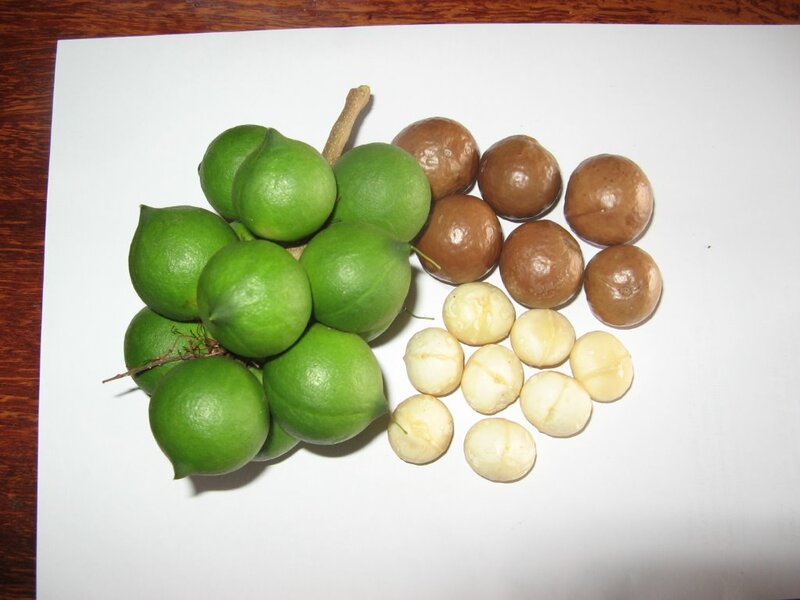 Treeton Valley Macadamias was established in the year 2000 with the planting of 720 macadamia trees on 5 hectares of land situated 10 kms east of Cowaramup. Treeton Valley is on the banks of the upper reaches of the Carbanup River. Owned and operated by Bryn Jenkins with parents Lorraine and Geoff Jenkins. After cracking the kernel is stored in vacuum sealed bags to retain freshness.